Hold the Presses: We Have a New Contestant for Politician of the Year! Two months ago, I decided that the new President of the Philippines was the winner of the 2016 award for politician of the year. It takes a remarkable amount of chutzpah, after all, to freely admit to having mistresses (yes, more than one). But the icing on the cake is that he then bragged that none of them are on the public payroll. I imagine Filipino taxpayers are very grateful that he self-finances his extracurricular activity. This is all quite noteworthy, but I may have jumped the gun when giving President Duterte this award. That’s because we now have another politician who has gone above and beyond the call of duty. This politician, you will see, has displayed a stunning degree of arrogance and elitism, acting as if the normal rules of decorum and prudence don’t apply. 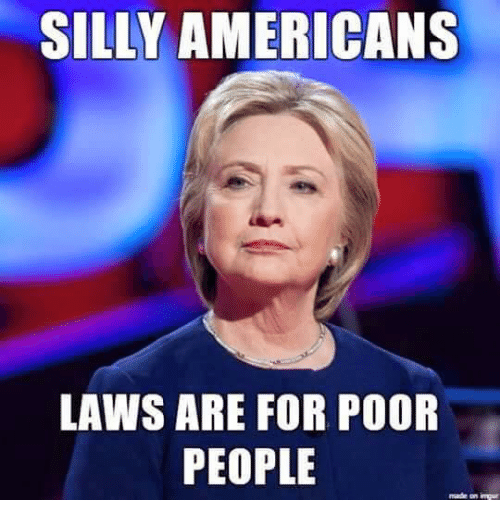 No, I’m not talking about Hillary Clinton getting a free pass for endangering national security. Though that would be a good guess. 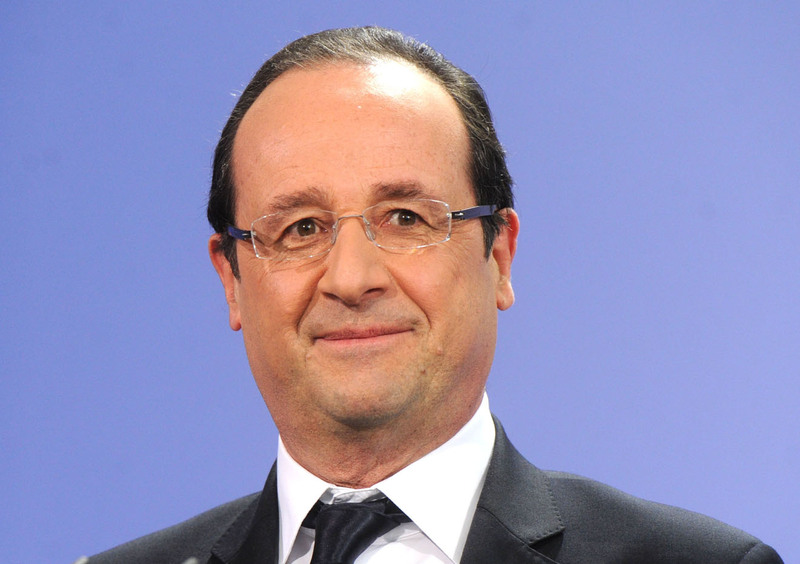 Instead, our new contestant for politician of the year is Monsieur Francois Hollande. And the reason he has vaulted into contention is this amusing story (though presumably very aggravating story for French taxpayers) about the elitist and wasteful habits of France’s socialist leader. French President François Hollande’s hairdresser earns a gross salary of €9,895 a month, according to a report in French weekly Le Canard Enchaîné, to be published Wednesday. …Over the course of the president’s mandate, which ends next year, the hairdresser will have received a gross salary of more than €590,000. The hairdresser regularly follows Hollande during his travels, according to Le Canard. I realize I may be a bit old fashioned, and maybe my reactions are influenced by my minimalist approach to hair care (shower, comb with fingers, done), but why does a male politician need an on-staff hairdresser?!? Especially when he doesn’t have that much hair to begin with! By the way, it’s not 100 percent clear that taxpayer money is financing Hollande’s hairdresser, though I suspect that’s almost certainly the case. The article mentions that the hairdresser signed the contract with Hollande’s top staffer, which certainly makes it sound as if the French President isn’t spending his own money. Though maybe the Socialist Party or some other entity is paying the bills, so I will leave open the possibility that Hollande is merely guilty of being a vain clown instead of being a vain clown who wastes taxpayer money. What makes this story particularly interesting is that Hollande a few years ago publicly cut back on some of the lavish perks he and his cabinet were enjoying. But I guess that was all for show. Though I’d actually consider it a bargain if politicians spent all their time preening in front of the mirror. That would leave them less time to tax our earnings. And they’d have less time to reward their donors at our expense! Or to be disingenuous hypocrites. But no need to belabor the point. Maybe now it’s easy to understand why I prefer “do-nothing” politicians. Heck, I’d be willing to double their pay if they promised to stay home.